It gets bone chillingly cold in Edmonton, Alberta, Canada. We generally get blanketed with snow 8 months of the year. (October – May) We have temperatures dropping down to -40 C (same as -40F) with the wind-chill at times. It is the kind of cold that makes your muscles ache and your face go numb. There are many mornings where staying in bed under a heap of blankets is all we want to do. 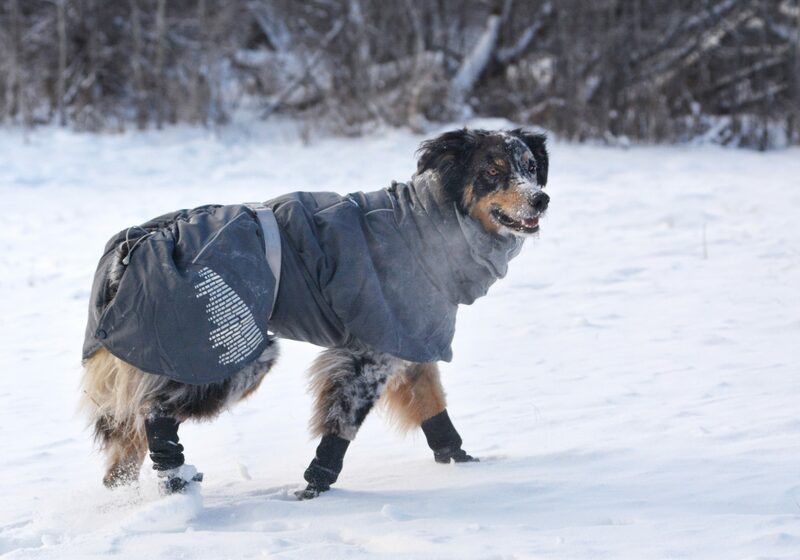 Life goes on and having an Australian Shepherd means we need to get out into the snow for some exercise every day. Atlas doesn’t usually mind prancing around without a jacket or boots but there are some days where it is just too cold to go without. 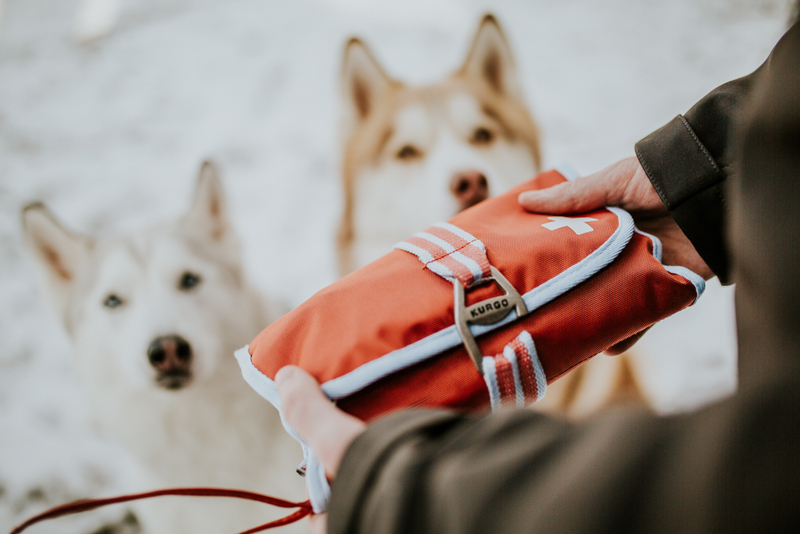 We were so lucky to have been sent the 60cm/24in Hurtta Extreme Warmer from Hurtta North America through Dogs That Hike to try out on those freezing days. 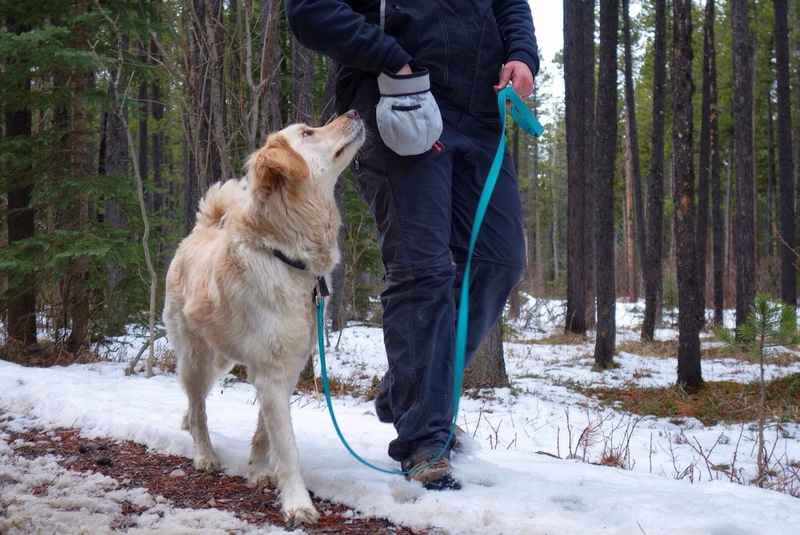 We have put this jacket to the test for about 2.5 months through extreme cold and blowing snow while out on the trail and at our local off leash parks. The Hurtta Extreme Warmer was designed to provide significant warmth while outdoors during demanding winter activities and when prolonged exposure to the cold cannot be avoided. I personally 100% agree that they achieved this functionality with this well thought out and superbly constructed jacket. The Extreme Warmer has some serious technology behind it to allow your dog to stay warm while still being light and very flexible. This Jacket features a foil print liner that reflects body heat and is designed to increase blood flow to main muscle groups. When I first took this jacket out of my trail tester box, the lining reminded me of a space blanket material which is designed with similar science in mind. The Extreme Warmer also features an adjustable snood (hood) to seal out drafts from delicate, cold sensitive ears. The outer shell of the jacket is made of breathable, water resistant polyester which allows snow to slide right off. There are two slits on the top of the jacket. 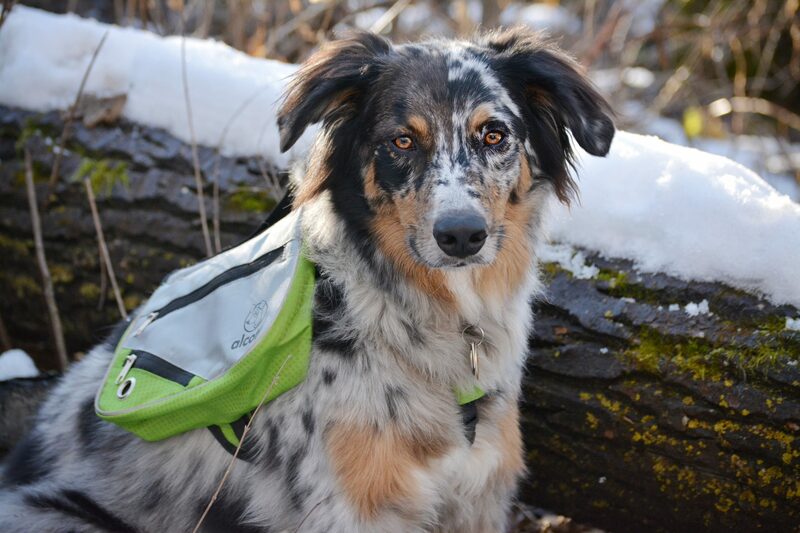 One hole allows access to a harness and one allows access to your dog’s collar for easy leash application. This function works perfectly when combined with the Hurtta Active Harness that I use regularly. Atlas has tested this jacket out in some of the most extreme temperatures and conditions and it has held up beautifully. 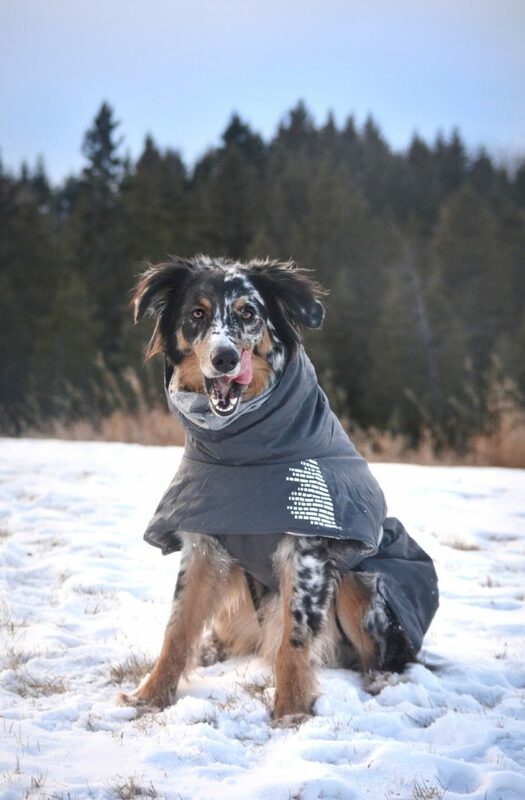 He has run through 12” snow, through tangled trees and wrestled with his canine friends with this jacket on, and it has survived with not a single tear, scratch or frayed edge. Hurtta has really delivered on the quality of this jacket and has certainly not skimped on materials. All seams have been sewn nicely and the construction of all elements of this jacket is sound. Hurtta has designed this jacket to be a great neutral option. It is a nice granite grey color that features some 3m reflective details which allow your dog to be seen more easily in low light conditions. One of the best parts of the Extreme Warmer is the fact that there are so many sizes available and it is so adjustable in a variety of ways. The sizes range from 25cm/10in – 65cm/26in. You can adjust the snood, body fit and you can even cinch up the back end of the jacket to fit closely with your dog’s body type. The rear of the jacket features a tail slot which functions perfectly with Atlas’s nub. 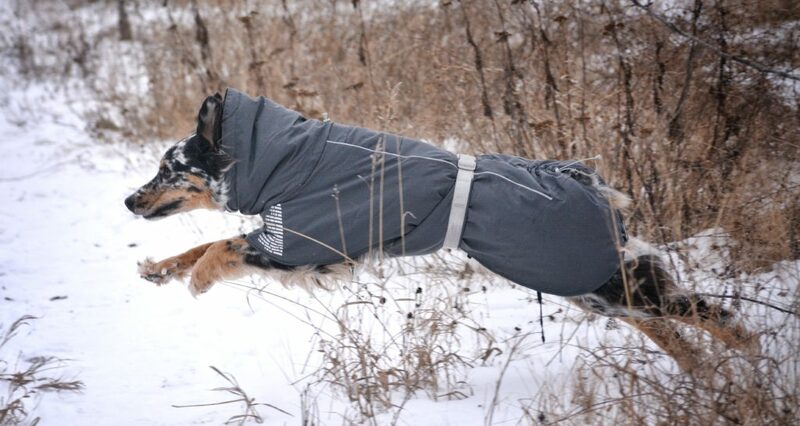 His pom-pom tail sticks out triumphantly and other trail testers have confirmed that this jacket performs well with dogs that have tails as well. Additionally this jacket has almost full belly coverage with room for Atlas to do his business without soiling the jacket. It is worth mentioning that some other Trail Testers had a bit of an issue with the belly portion in extremely deep powder where some snow would get inside. I however did not test this jacket in more than a foot of snow and did not have this issue. The belly coverage blocked all snow in our personal testing. The Extreme Warmer features sturdy plastic clips to secure the jacket in place effectively. The jacket also has rear leg “straps” and a snap beneath the tail hole to keep the back portion in place. I did not find the Extreme Warmer to twist or get out of place even once on our travels and required no adjustments while in use. Living in Canada comes with the challenge of dealing with intense cold temperatures and frigid winds. The Hurtta Extreme Warmer is a breath of fresh air for our freezing climate. This jacket scores huge points for sealing in warmth while out on the trail. It is an incredibly flexible and stylish jacket to keep the winter winds at bay. In a sea of dog jackets available for cold weather, this jacket pulls out ahead to deliver a high quality solution that seals in precious body heat and really does live up to its name. I will continue to use this jacket in cold temperatures and will carry on recommending it to all of my friends. 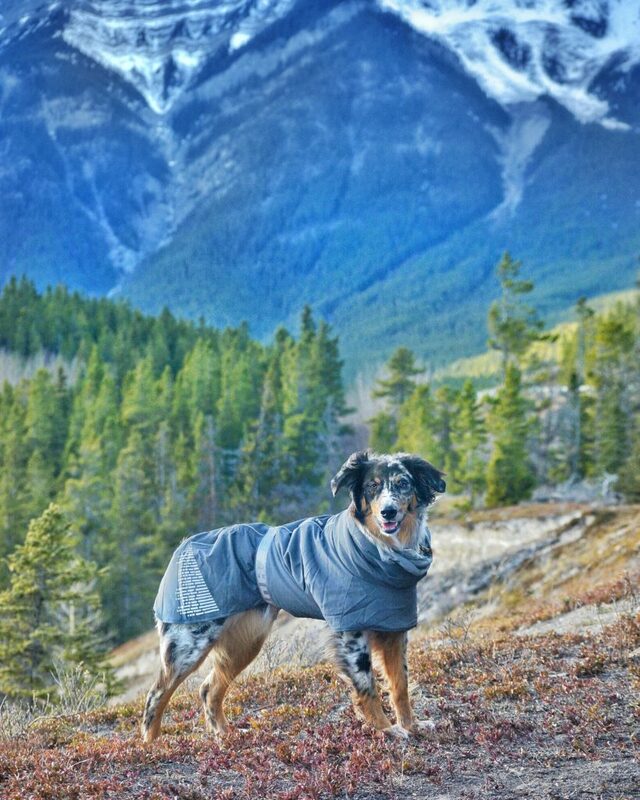 This jacket would work best for: Dogs in cold climates that need a little extra warmth, dogs that get cold easily and dogs that are often active in the outdoors in colder climates. 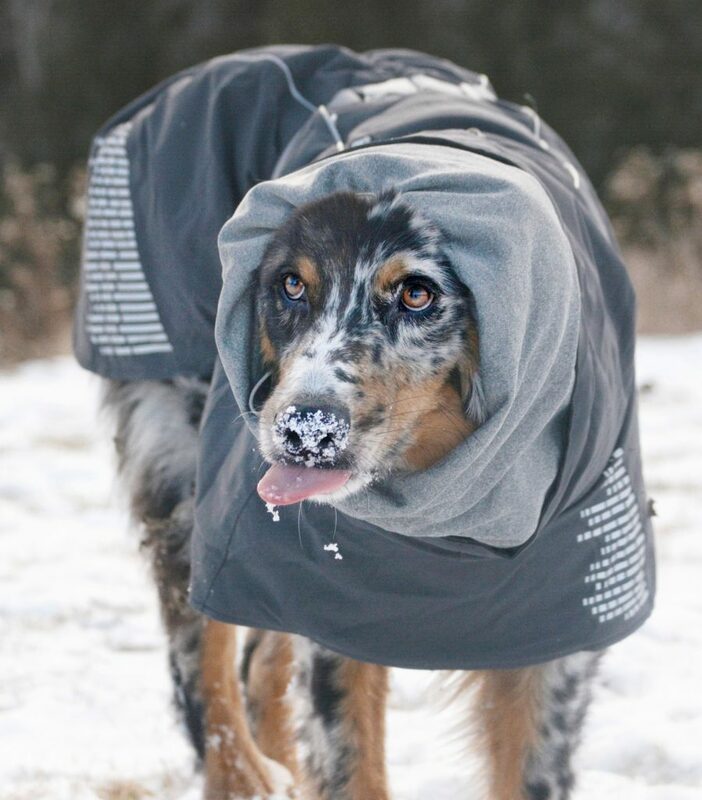 This jacket would not work best for: Dogs who overheat very easily, dogs that are smaller than 10 inches long (min size) or larger than 26 inches long (max size).